at a stunning Kaikoura location. 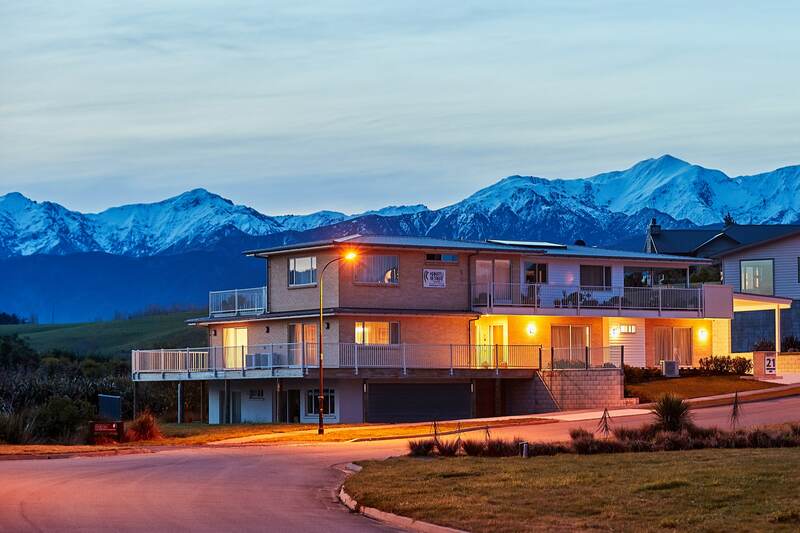 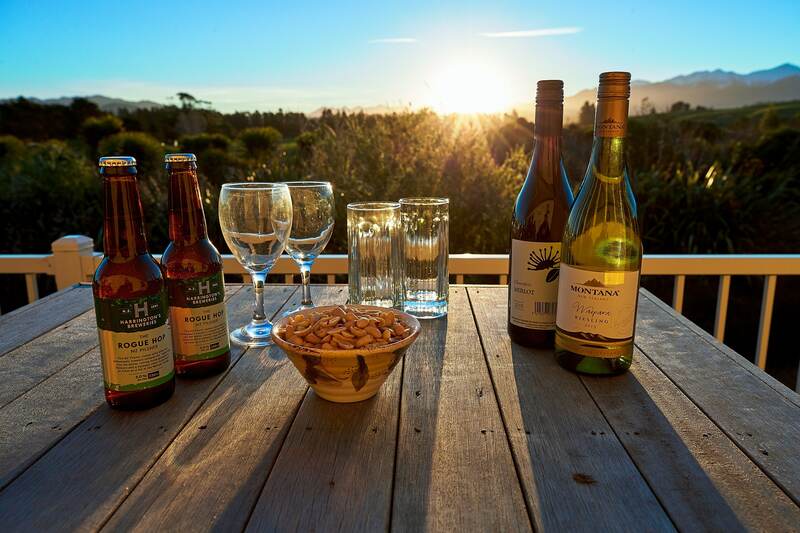 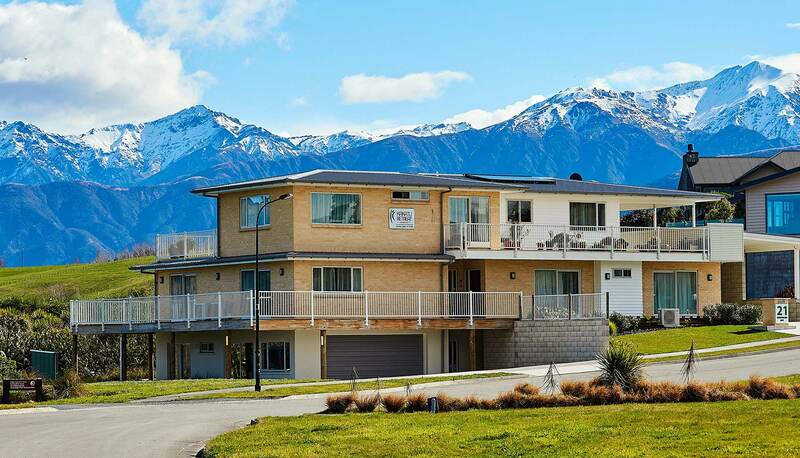 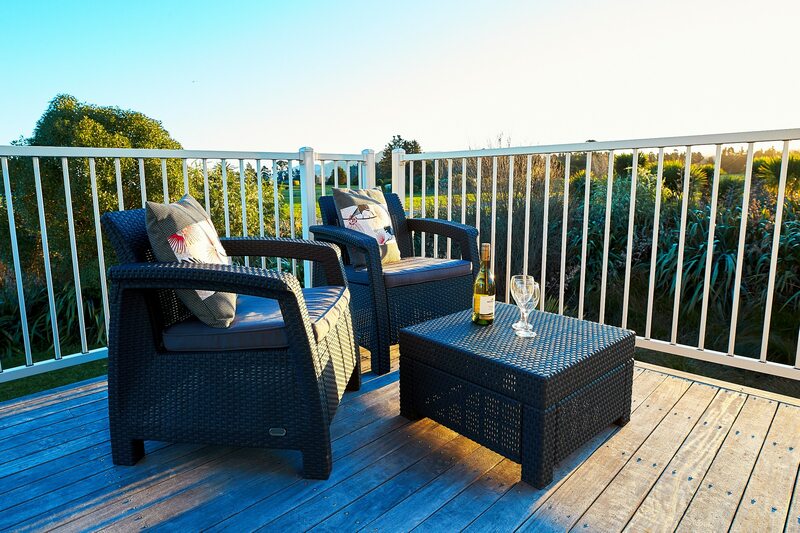 Relax at the ultimate Kaikoura retreat! 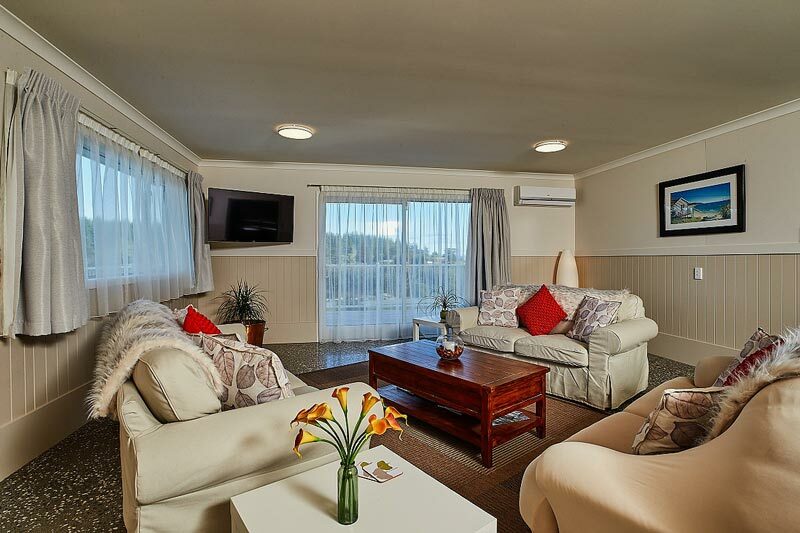 Kakatu Retreat is the ultimate getaway for disabled travellers, providing full disability facilities…. 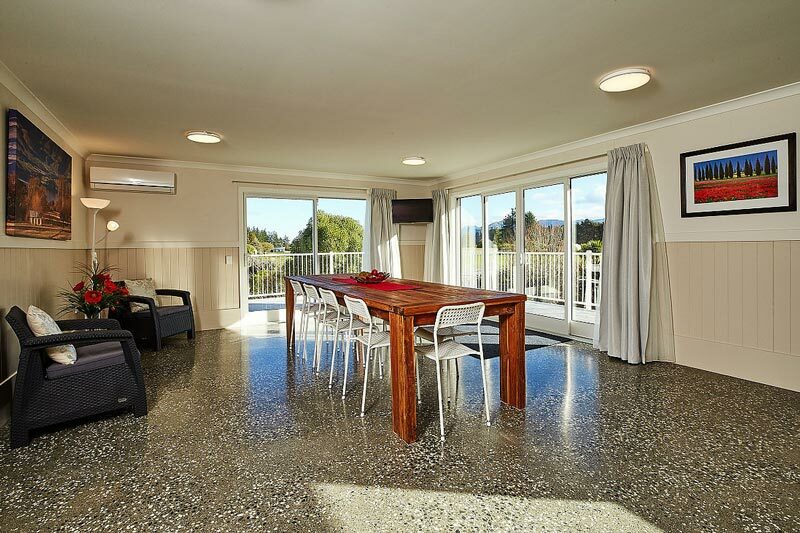 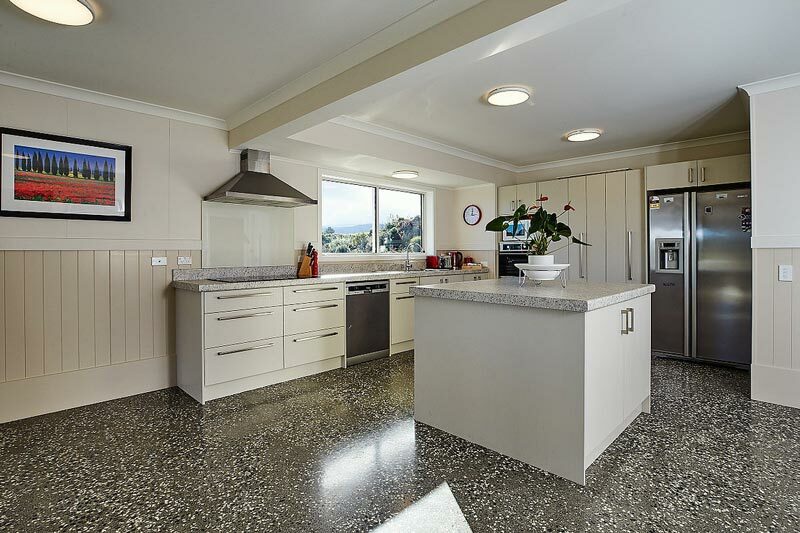 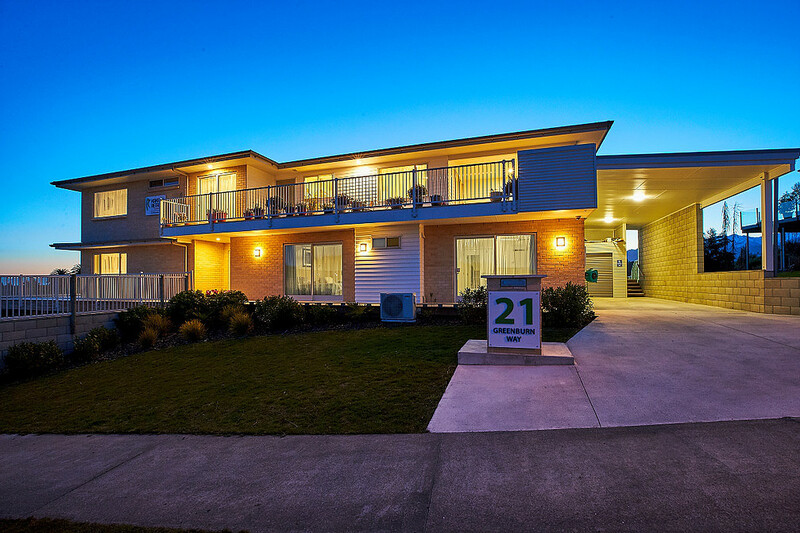 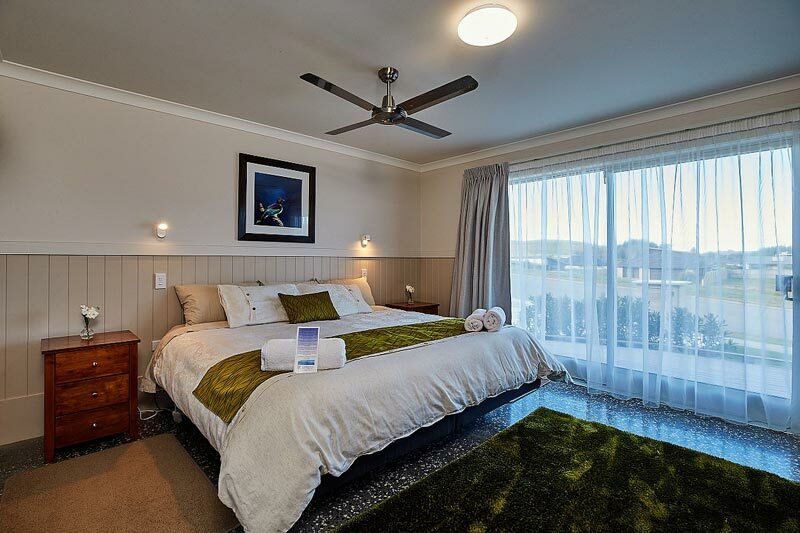 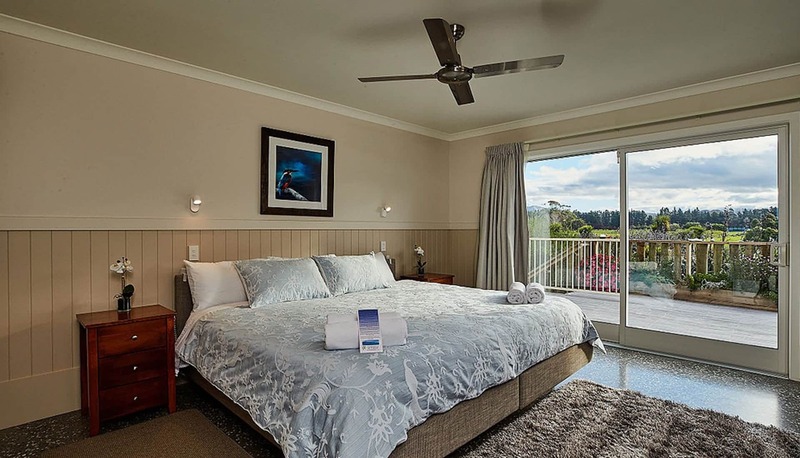 Kakatu Retreat offers spacious and comfortable self-contained accommodation with full accessible facilities at Kaikoura. 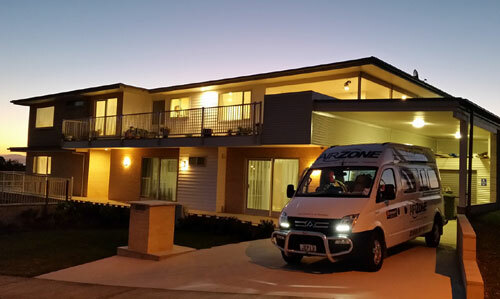 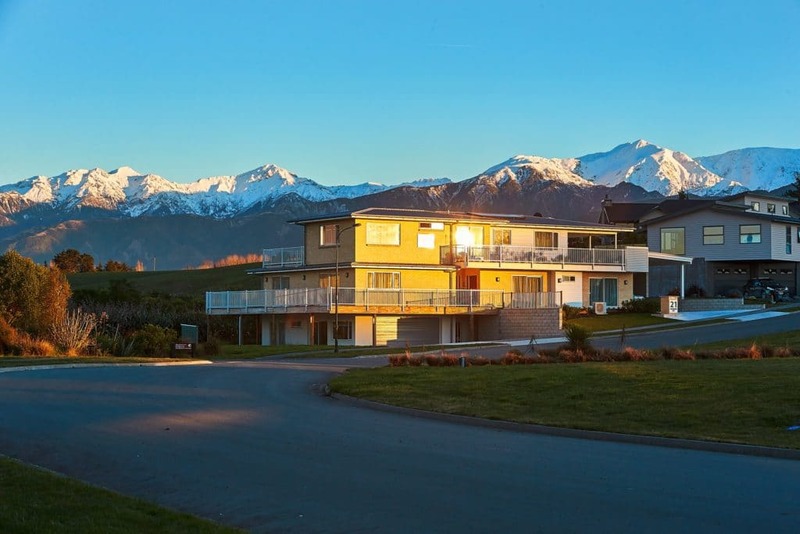 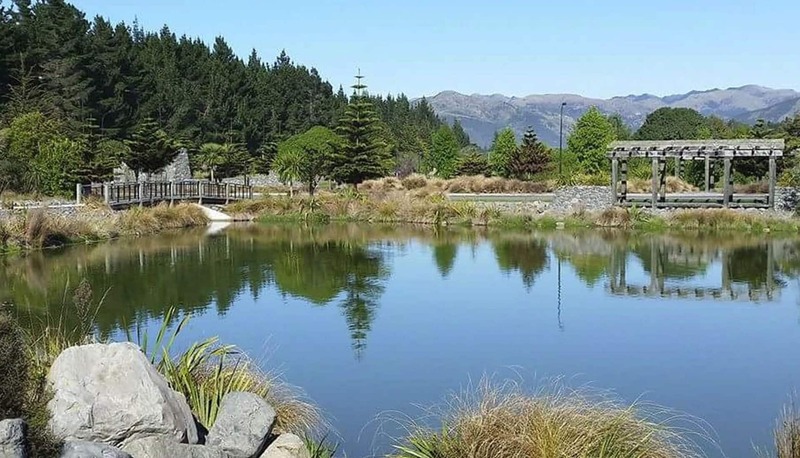 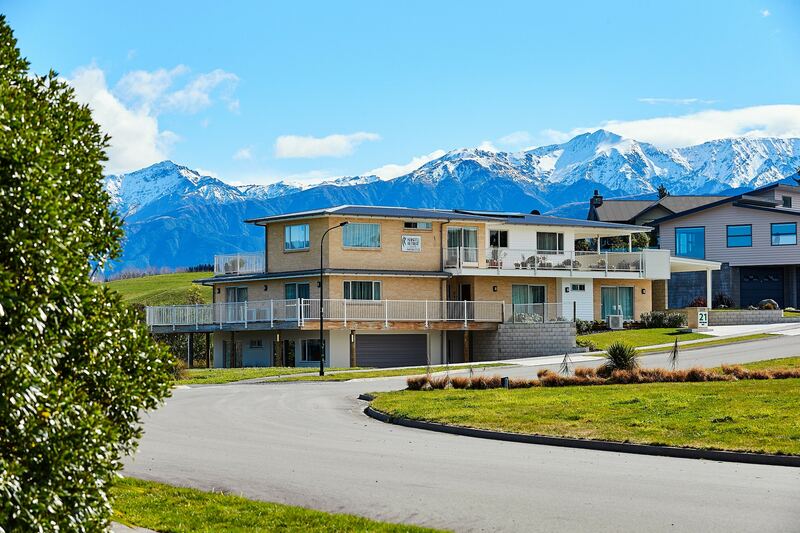 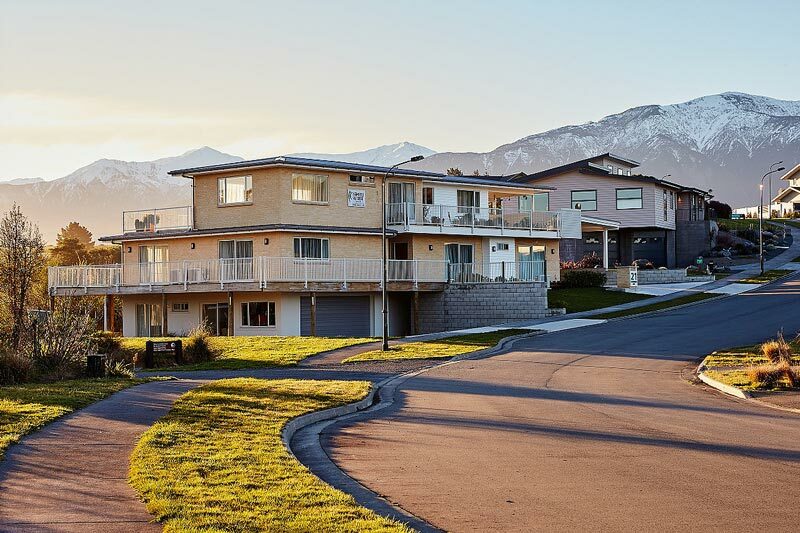 Kakatu Retreat is our new, quiet facility at Ocean Ridge Kaikoura – a new subdivision overlooking an 18-hole golf course, the Pacific Ocean and the Seaward Kaikoura mountain range. 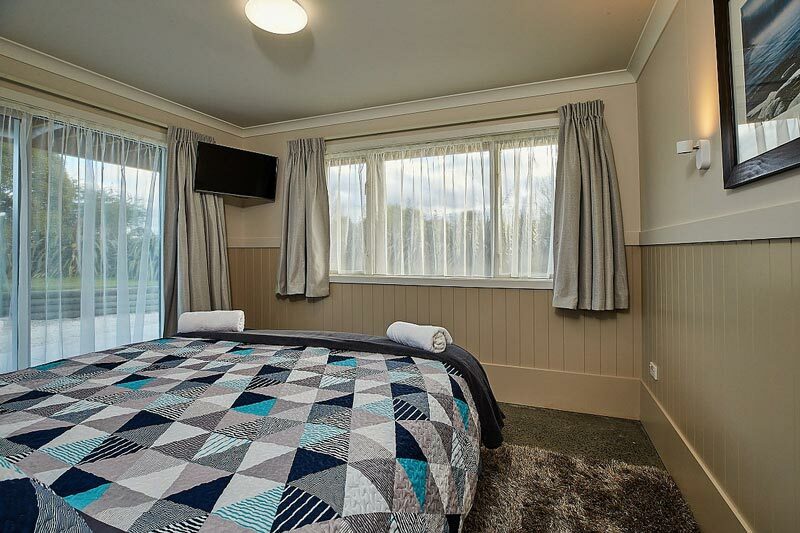 Kakatu Retreat was designed as a purpose-built holiday lodge, catering to all travellers, including those with disabilities. 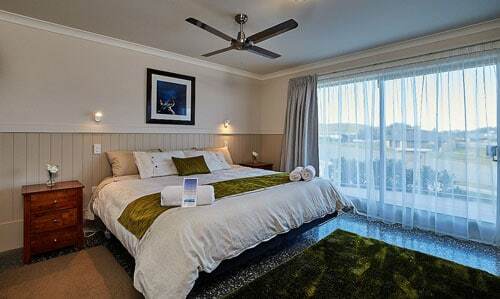 Fully self-contained with luxury ensuite guest rooms, shared lounge, dining and kitchen, and disabled facilities, the retreat provides the ideal place to get away and enjoy some time relaxing, surrounded by beautiful ever-changing views, visiting the great restaurants in town, and enjoying the many tourist attractions Kaikoura has to offer. 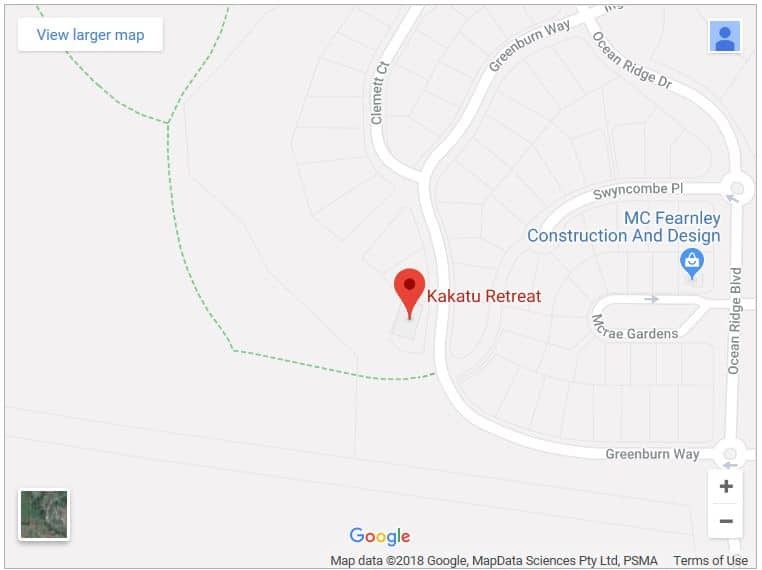 Find out about Kakatu Retreat. 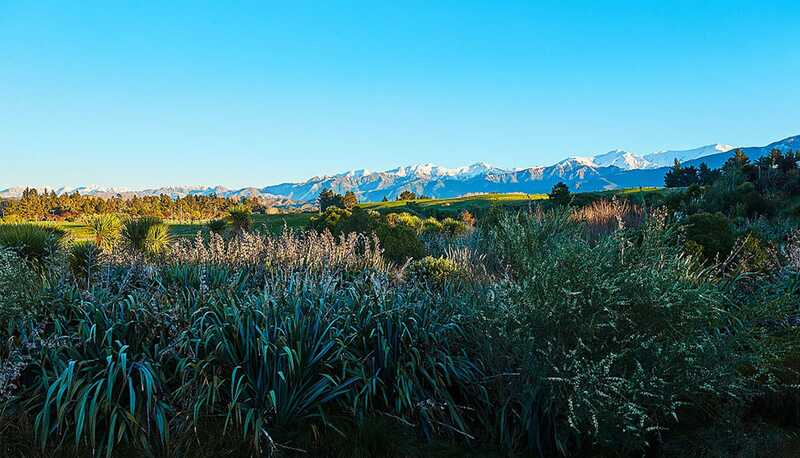 Few places in the world can boast of such natural wonders as those offered by the land and ocean at Kaikoura. 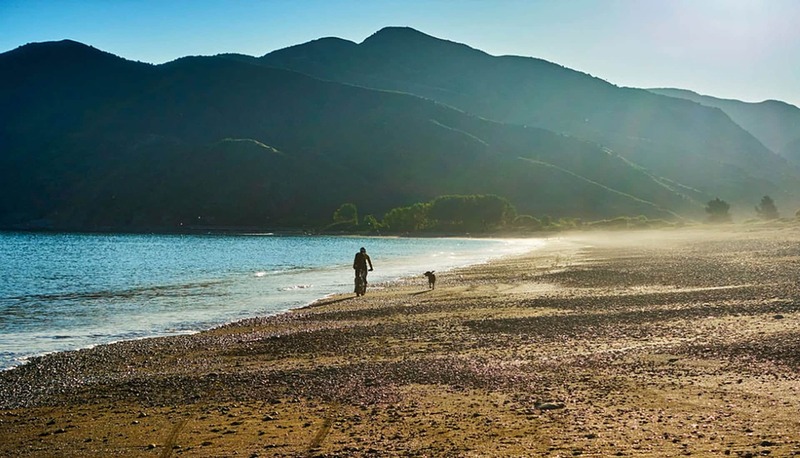 The seaside settlement is the most northern district in the Canterbury region located on the east coast of the South Island (an ideal location for both north and southbound travellers). 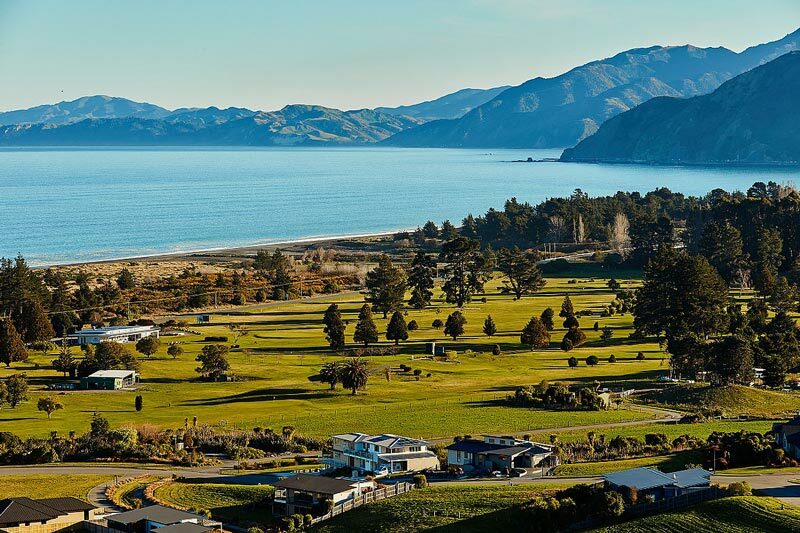 Kaikoura is 2.5 hours drive from Christchurch, 1.5 hours from Blenheim and only 2 hours from Picton – the gateway to the North Island. 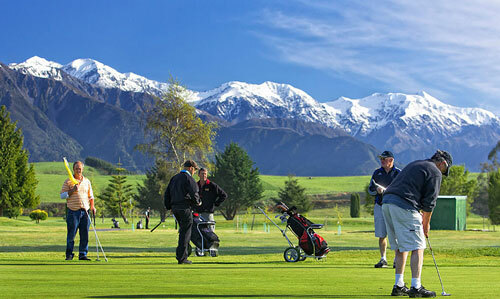 Things to do at Kaikoura.